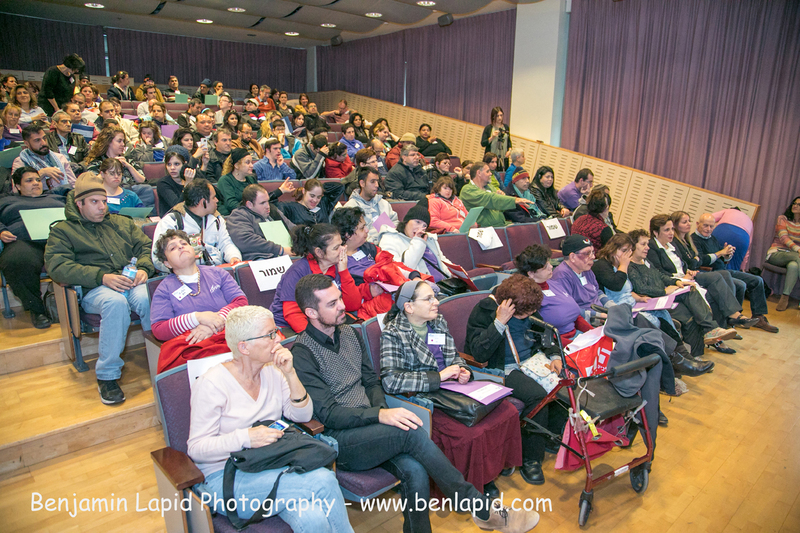 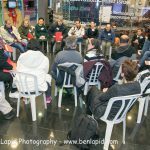 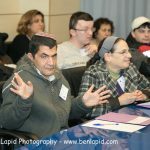 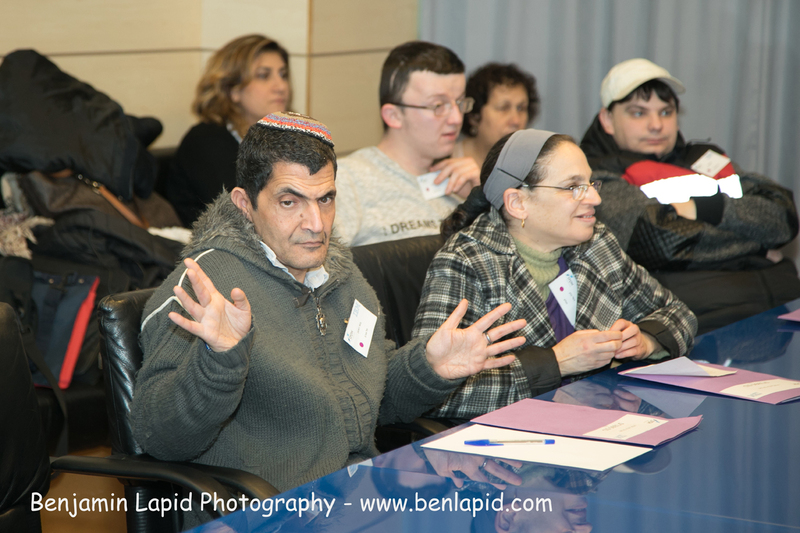 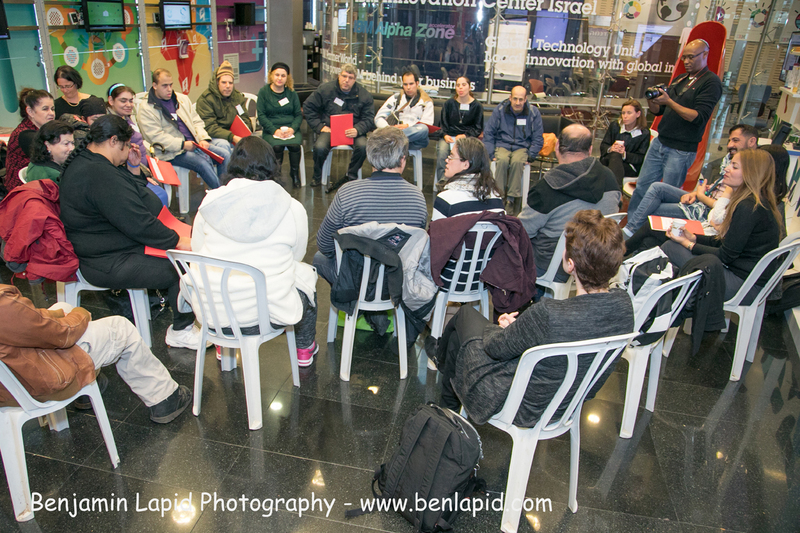 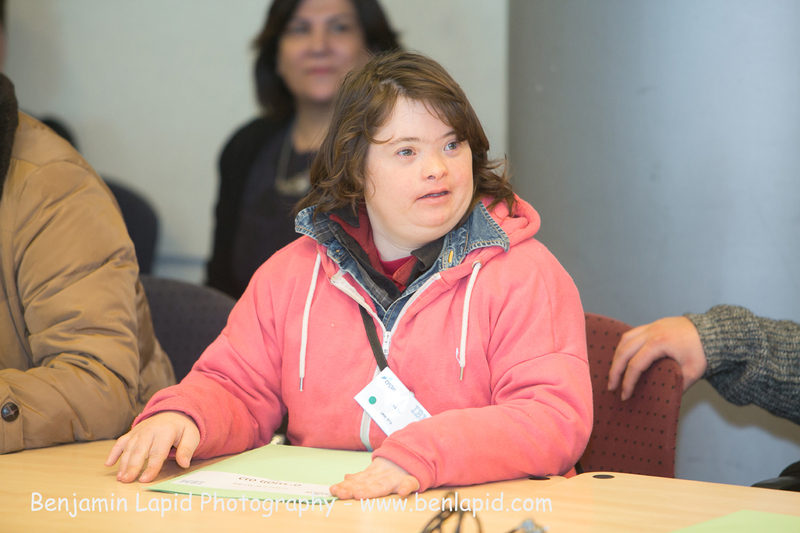 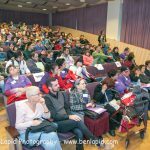 Approximately 70 people participated at Inclusion Europe’s member AKIM Israel‘s first self-advocates’ conference, which was held at the IBM headquarters. 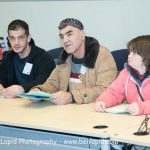 The conference was led by people with intellectual disabilities, with the intention to inspire each other and allow for mutual learning from their respective activities regarding relationships, leadership and the promotion of rights in the area of occupation. 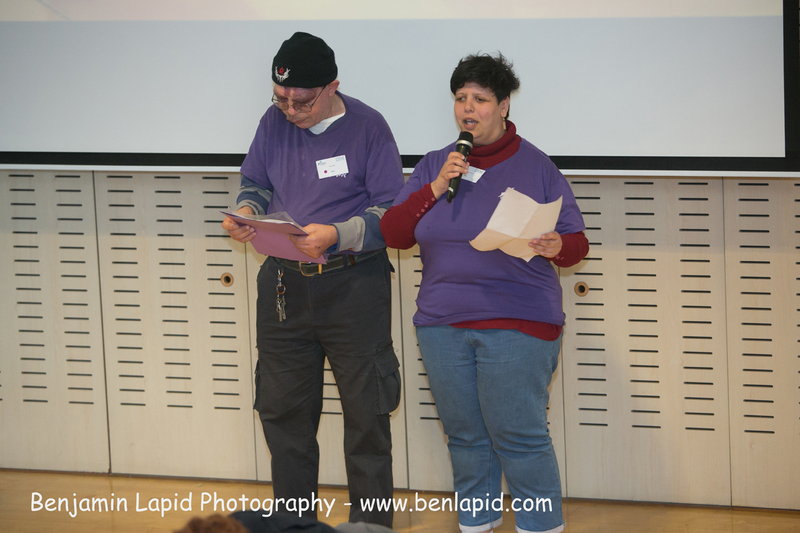 Irit – a young lady with Down Syndrome whose journey to India and the Himalayas with her sister and friends was a great inspiration to the audience. 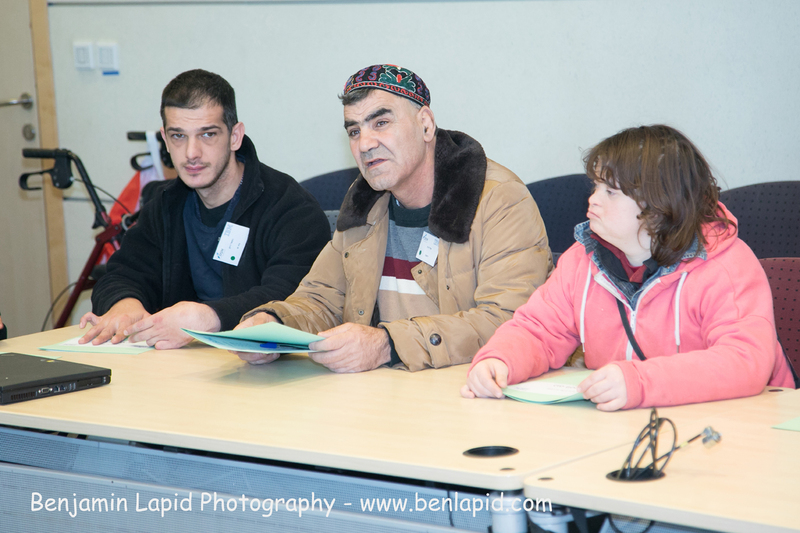 Inclusion Europe wishes the best to the newly-formed self-advocacy group! 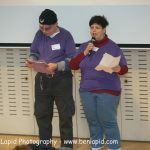 EPSA, the European Platform of Self-Advocates, is the European representation of self-advocacy groups.